Stylish window coverings. Great service. Like Shuttercraft on Facebook. Follow us on Twitter and Instagram. 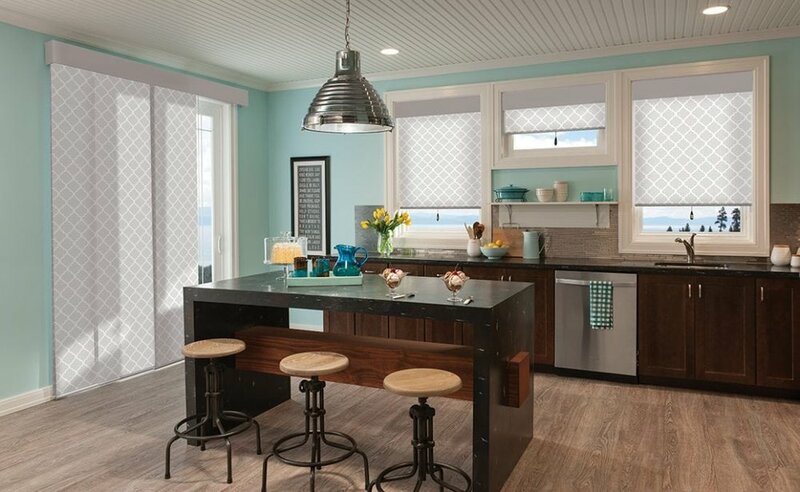 You’ll love our polyclad and wood shutters! Great look, feel and durability – function and value. Cellular, roman, roller, sheer, & panel track shades. Wood, faux wood, and cellular blinds. Make the outdoors more comfortable with our exterior shades. 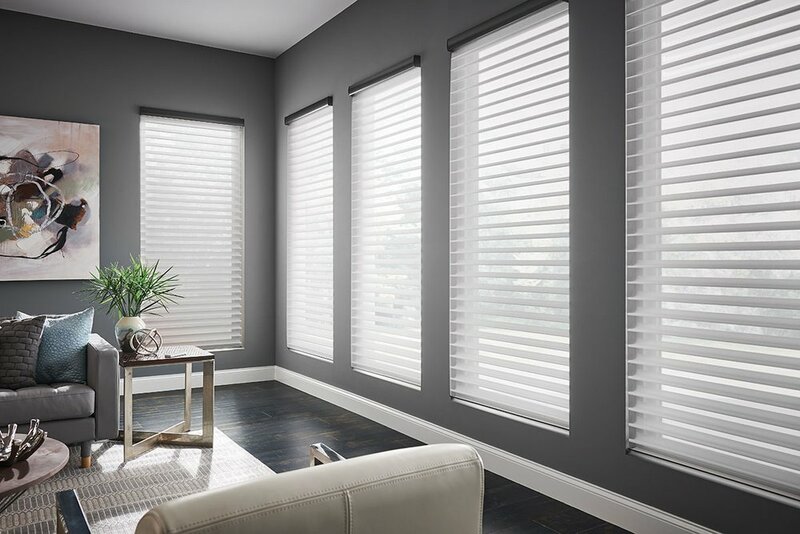 Shuttercraft offers a wide range of quality custom window coverings, including faux wood shutters, roller shades, cellular shades, roman shades, wood and faux wood blinds, panel shades and exterior shades for residential and commercial clients. 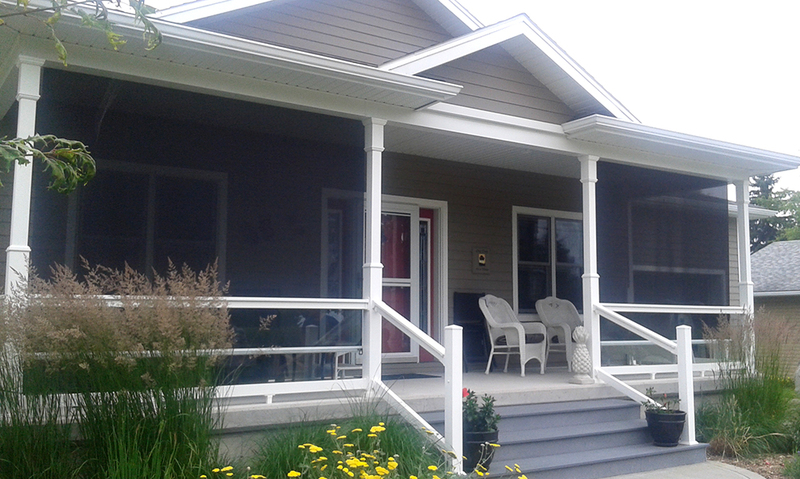 Installation is done by a Certified Carpenter with many years’ experience in residential construction and finishing. Serving Stratford, New Hamburg, Baden, Woodstock, Ingersoll, Mitchell, St. Marys, Seaforth, Ontario, and area. Get info about our promotions + new products! Sign up for Shuttercraft’s e-newsletter for our promotions and new products. Shuttercraft will never share your email address with anyone! Thank you for subscribing! We will be in touch the next time we have some Shuttercraft news to share.